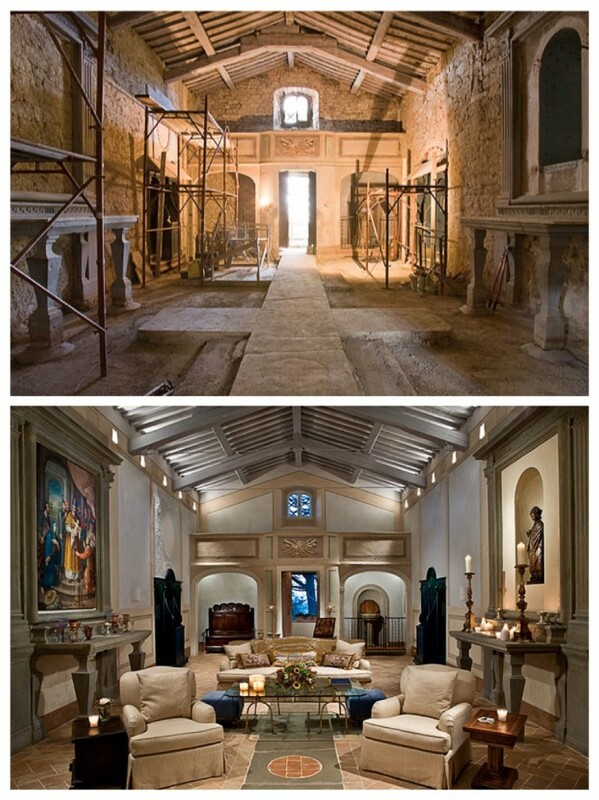 A beautifully remodeled church in Chianti, Italy. 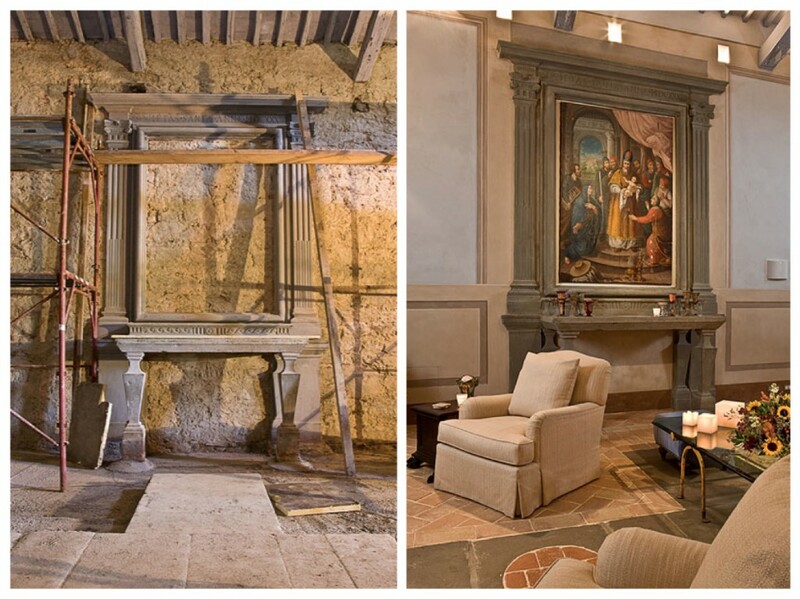 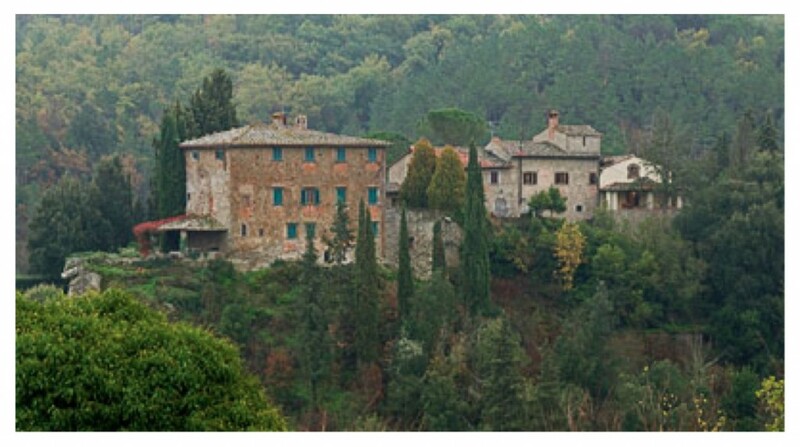 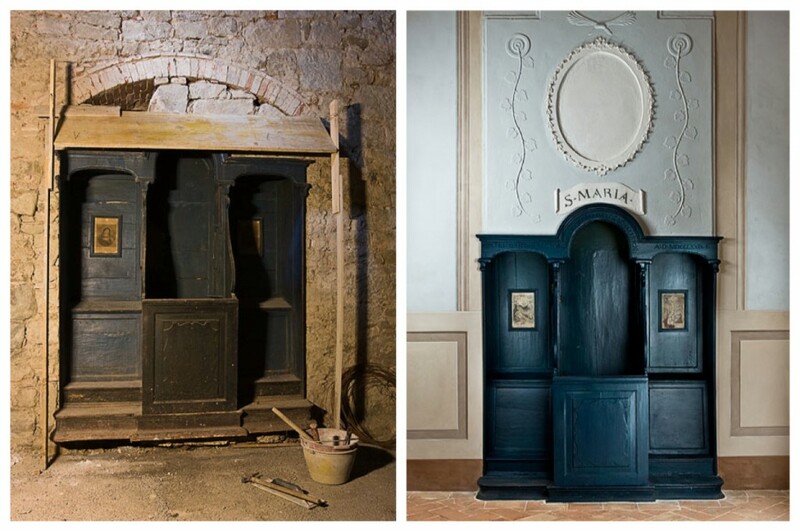 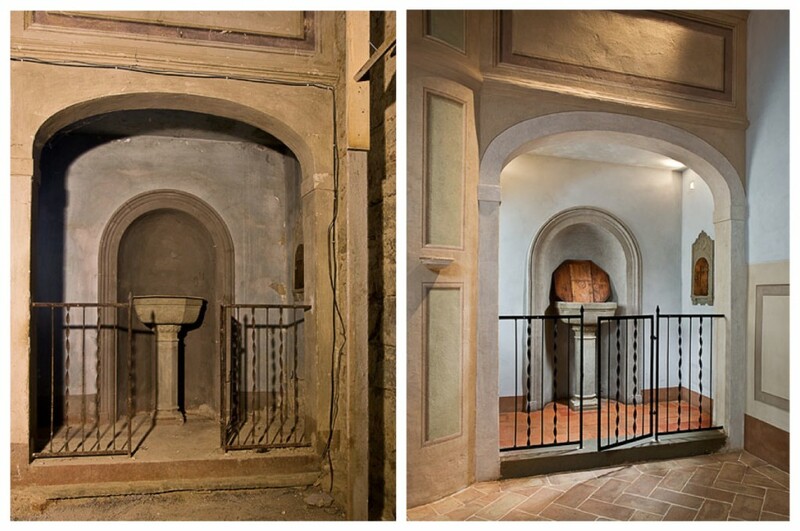 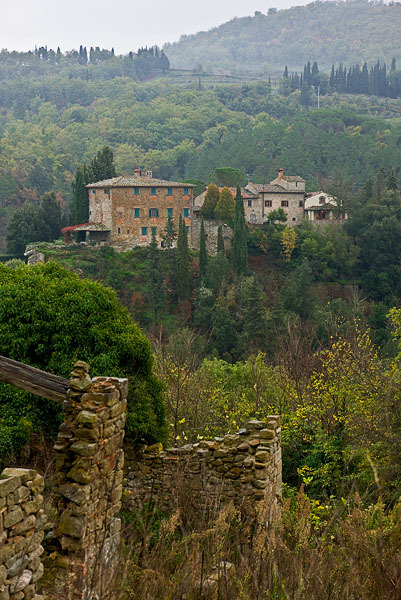 This is a series of before and afters taken at Le Convertoie in Chianti, Italy. 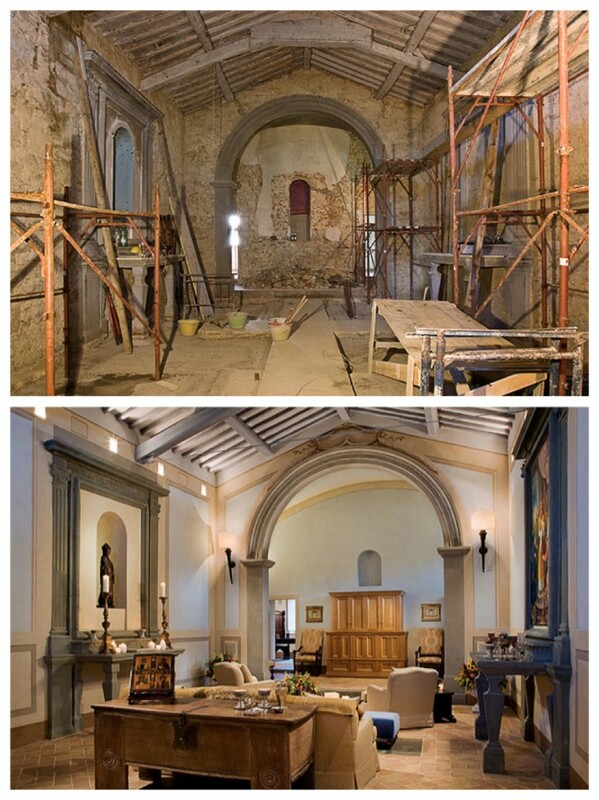 It was once a medieval Church that was abandoned for years. 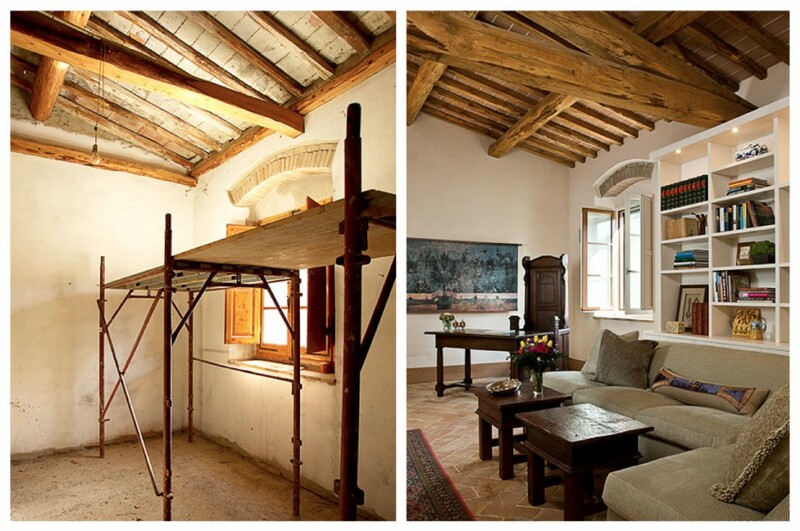 The structure underwent a huge remodeling job and these are the finished spaces, Enjoy! 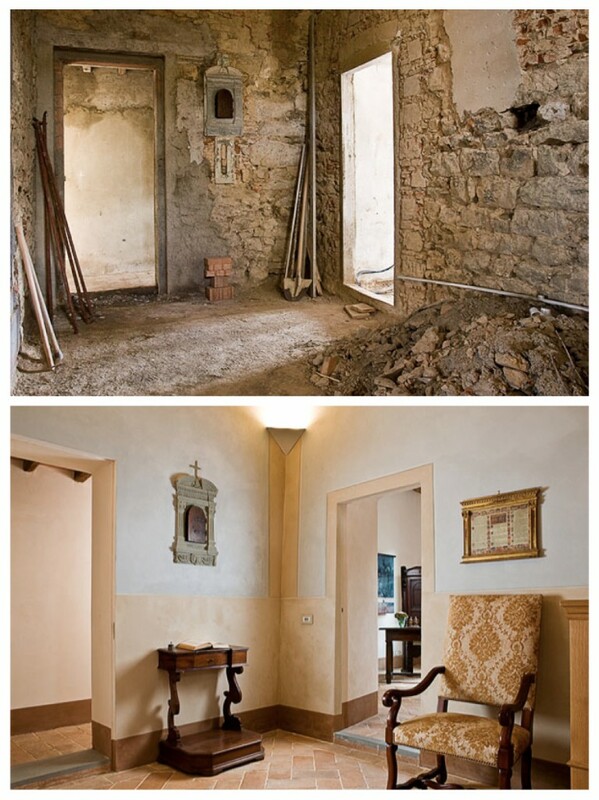 The story was also published in Architectural Digest and you can read that here. 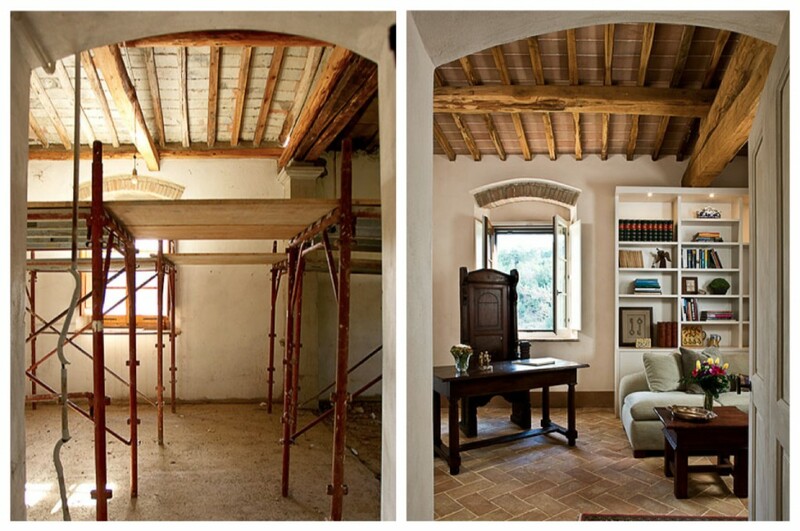 Click here to view the Architectural Digest story.